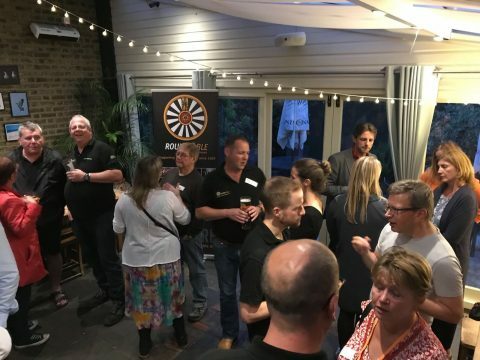 On Tuesday 5th September the Kingston Round Table hosted a reception for representatives of local charities at the Canbury Arms. 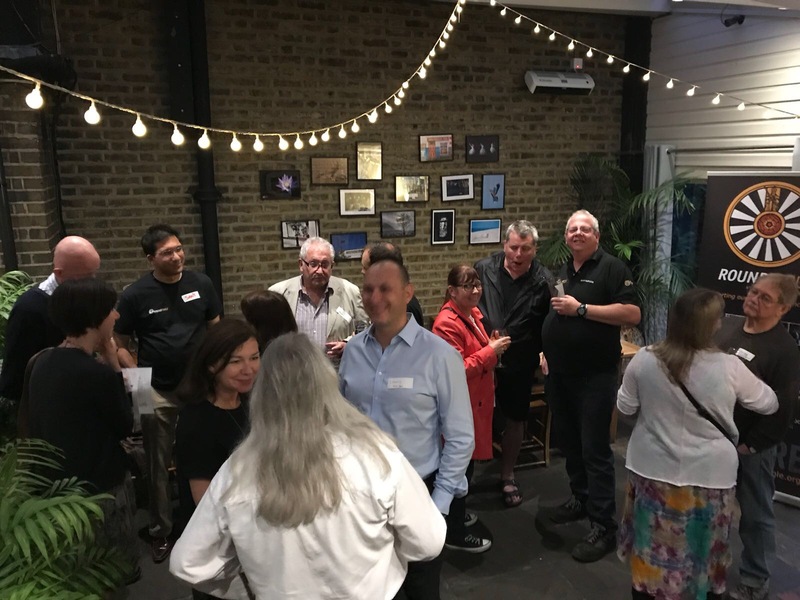 The aim of the event was to make contacts and to learn about the needs and projects of the charities and how the Kingston Round Table could support. 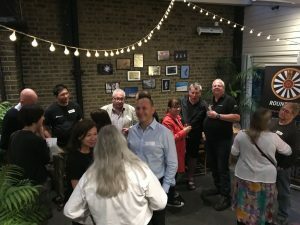 Thanks to everyone for attending and making it a sociable and worthwhile event. Appreciate it! An abundance of information! Truly a good deal of excellent material!